Issue 3 has been out for a week now, did you get it yet? What did you think? We'd love to know! 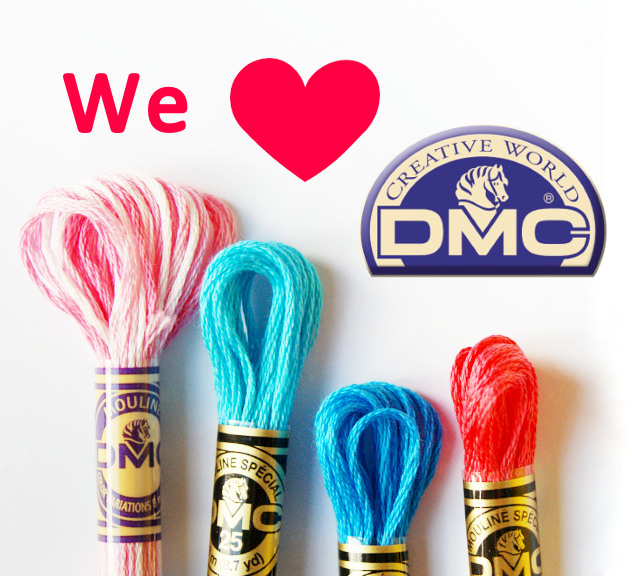 We also want to say a huge thank you to our fabulous contributors! 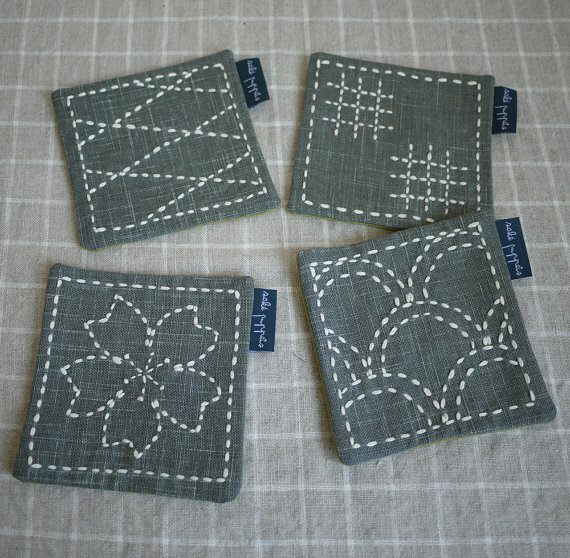 Angela of Saké Puppets wrote an introduction to sashiko embroidery and also made a pattern for a coaster. If Angela's introduction has whetted your appetite to try this type of embroidery, do visit her shop, also called Saké Puppets. 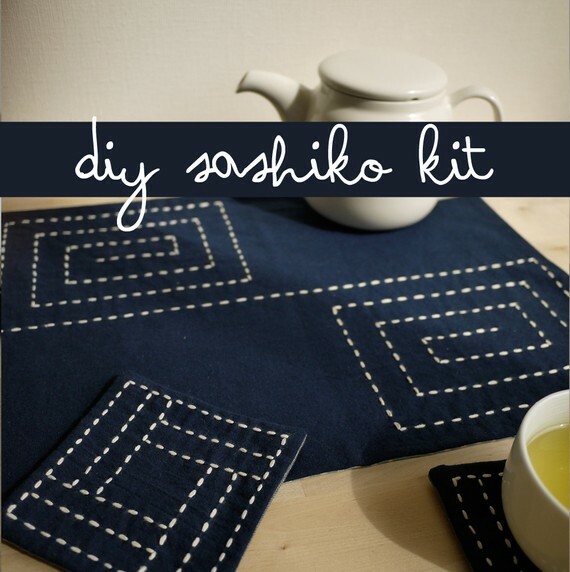 Here you can find supplies, sashiko kits and even some gift items embroidered by Angela. Like the set of coasters below! Catch up with Angela on her blog, Twitter and Facebook. Thanks to YOU! I love this zine, and working with you ladies was so lovely! Thanks again!